Brandworkz, the Brand Management Software and Digital Asset Management Software provider announced today a partnership with Base Media Cloud, a managed cloud services company, to provide high speed uploads and downloads in the platform, meaning their clients get faster transfer of files. As part of this partnership, Brandworkz is collaborating with Base Media Cloud to integrate the latest version of IBM Aspera high-speed file transfer technology with Brandworkz asset management solutions. The integration with IBM Aspera will help give Brandworkz clients secure, high speed uploads and downloads in their digital asset management platforms, wherever they are in the world, using the patented and award winning Aspera FASP protocol. 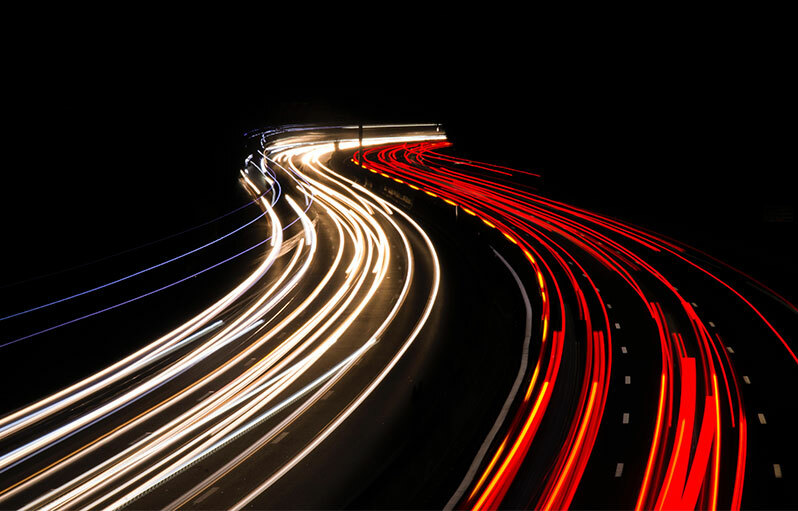 FASP (Fast Adaptive Secure Protocol) enables large digital files, such as video content, to be transferred over long distances between servers without loss of speed, by utilizing the available bandwidth. If, for example, a gigabyte file held in a Brandworkz digital asset management platform is stored on a server in Ireland and downloaded in Asia, the download speed will be up to fifty times faster than without FASP. “File types are getting bigger all the time. HD video is a standard now, with 4k and 8k video growing in prevalence, so the ability to offer high speed uploads and downloads for increasingly higher volumes of data is crucial. In addition, most Brandworkz clients operate in multiple countries or geographic regions and it is essential that all their users get the same user experience, no matter where they are located. The improved platform speeds delivered by the collaboration with Base Media Cloud and the integration with Aspera’s underlying technology, will enhance our clients’ experience of using Brandworkz no matter where they are located.” says Raj Jolly, Brandworkz Head of Client Services. “The integration with Aspera is just one of a number of connectors that Brandworkz is building in order to plug into the platforms that marketers are using in their everyday jobs. This plays into our focus on being the content hub of the marketing ecosystem, with Brandworkz digital asset management as the single source of marketing assets and artworks.” says Hari Walters, Brandworkz Head of Product. Brandworkz is a cloud-based brand management platform for marketers. A centralised portal, Brandworkz is designed to be the content hub of your marketing ecosystem. With so many marketing channels and so much content, it is easy to lose a grip of whether colleagues, agencies, distributors, sales people and partners are communicating the right messages to the right audiences at the right time. If there is a disconnect in communication between teams, the brand promise doesn’t get as far as the consumer and their brand experience is not consistent. Brandworkz enables every internal team within a business to deliver a unified brand experience. It allows users to share marketing content, create and edit artwork, collaborate with colleagues globally and buy into the brand promise. None of this can happen, however, without high speed uploads and downloads which ensures a positive and seamless user experience in the platform. To meet the increasing challenges brought about by the rising volumes of media files being acquired, processed and delivered throughout the media production process, BASE Media Cloud offers a suite of ready-made cloud services comprising media storage, media asset management, transcoding, cloud editing, file transfer and content distribution. The IABM-award-winning managed cloud services are offered on a pay-as-you-go basis, reducing its media customers’ capital expenditure and operational costs, whilst adjusting to flexible production budgets. The BASE Media Cloud Professional Services team provides consultancy, bespoke integrations and private cloud solutions to a variety of customers and has recently worked with prestigious clients including LCTV, Little Dot Studios, Aurora Media and Brandworkz.